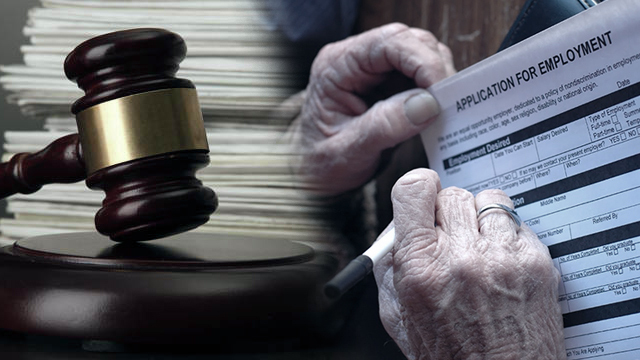 Age discrimination on work, different thoughts and opinions were ready to place with regards to this issue. 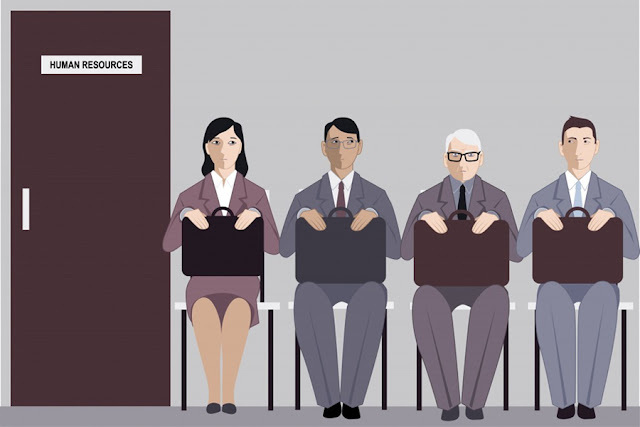 Many countries are known for giving elders chance of having a job regardless of their age as long as they can do the job well. For third world country like the Philippines, Do you think we really need to consider this? 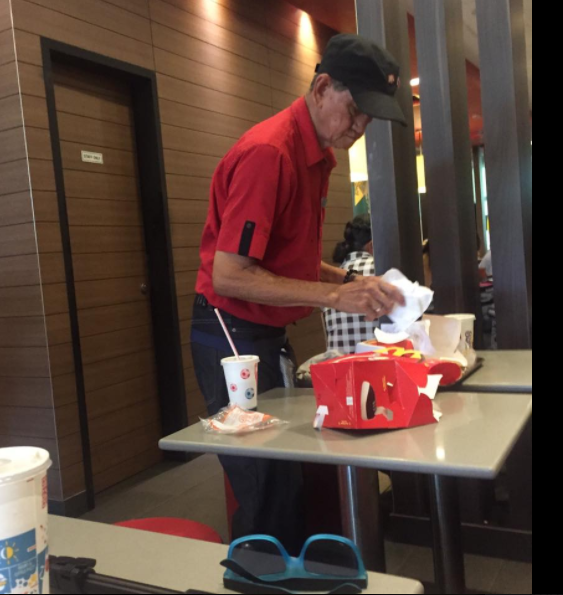 Netizen Lemuel Baltazar Estrada shares a heartwarming story of how he and his friends were eating at a McDonalds outlet in Singapore, when they noticed that an old man was bussing the tables. Noticing that the old crew did not accept help from those who offered, Estrada and his group decided to simply make the old man's job easier by cleaning up their own table and putting all food containers and eating utensils in the tray. In a post that has since gone viral on Facebook, Estrada said, McDo Service Crew. "Yung pinagkainan namin eh inayos naming mabuti at nilagay na sa tray para di sya mahirapan (same kahit bata ang crew). Ayaw kasi niya magpatulong. 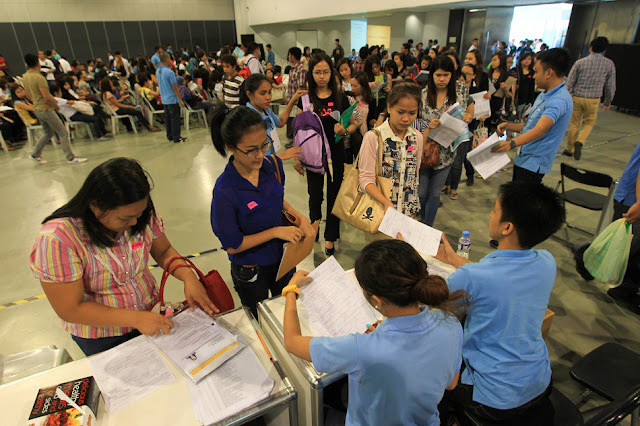 #KudosnSalute2SGMcDo for giving them equal job opportunities. Sana lahat ng branches sa Pinas magkaroon para mas maging disiplinado ang mga customers lalo na ang mga kabataan. Feel free to share, no need to ask permission." "We arranged all the utensils we used for eating and placed them in a tray so he will not have a difficult time; we do the same even if the crew is young. He doesnt want someone to help him. #KudosnSalute2SGMcDo for giving them equal job opportunities. 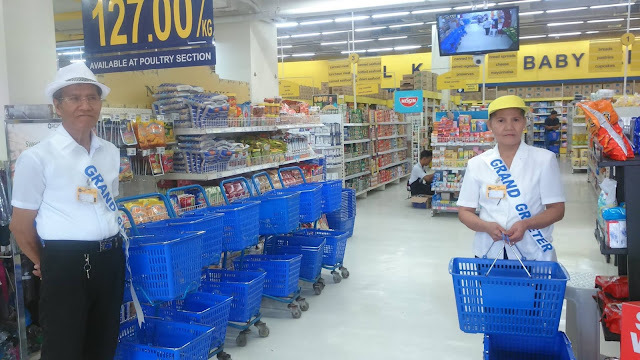 We hope that all branches in the Philippines will also have [old crew] so that the customers will be more disciplined, especially the young people. Feel free to share, no need to ask permission.)" 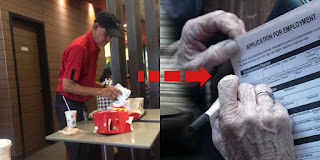 His post gathered lots of comment for what they did to lessen the job of this old man and for the Mcdonald's for giving elders chances on having a job. Is it OK for Old People to Work? While there were also some people who pity the old man for working at an old age, we think this was really something he wanted to do for self-worth. Old people want to feel that they are still important and that they, like everyone else, can work just as well as younger people. Your opinion will count! What can you say about this?